Pacesetter is proud to announce the Duo-Flex Series. The Duo-Flex Series is a unique blend of polymers specially formulated to address todays hybrid pressroom environments. Take the hard work out of switching, and let Pacesetter's Duo-Flex Series compound do what it was designed to do - minimize downtime! Pacesetter designed the Duo-Flex Series to address the issues with switching between conventional, hybrid, and UV inks. Its unique and innovative compound is specifically designed to address the issues related to switching inks sets, as well as deliver performance during the production run. In independent press tests, Pacesetter once again crushed the competition across the gamut in the usual stellar fashion. Pacesetter is proud of our Duo-Flex Series compound. 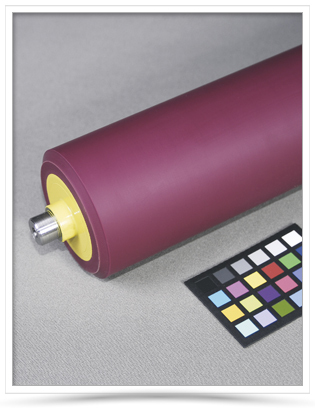 We believe in the products that we produce and know that you will be pleased with the results on press.